I’ve been tinkering a little with sidechain compression, which is where you use one audio track to trigger the compression on a second track. 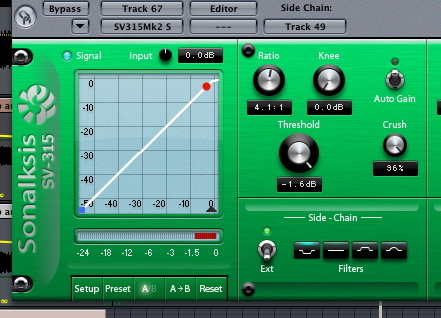 I’ve been using the Sonalksis compressor since it has this sidechain feature. Alternately, you can use a gate instead of a compressor, so I plan on trying that with the Sonalksis gate plugin. 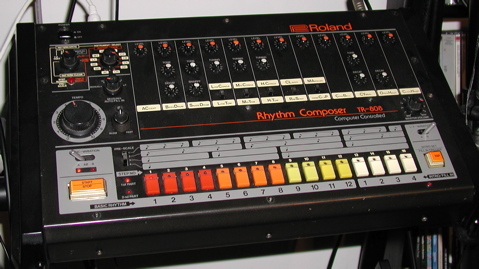 In electronic music, the most common use for sidechain compression is to compress the bass track whenever the kick drum track comes in. 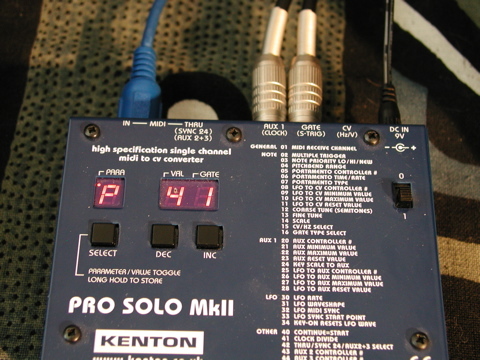 So whenever your kick drum kicks, the volume of the bass ducks down a little, making it easier to hear the kick. This allows you to crank up the volume of both audio tracks without turning the overall song into a big muddy bassy mess. As a nice side effect it helps subtly lock the groove of the two track together, since they now have something in common. 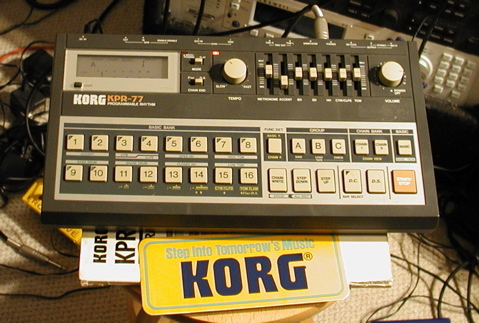 This is mostly what I’m using it for, to get some subtle groove out of these rigid, computer programmed sequences. By playing with the attack and release values on the compressor, you can control how fast the compressor clamps down and lets go, which creates that groove. I am still experimenting with it and trying to find some good settings for each song by ear. Since I’m new to doing this and my brain doesn’t yet know what I “should” be setting things to, I’m just semi-randomly setting things to what sounds good. The overall effect is fairly subtle, and when done in moderation is one of those things you don’t notice until it goes away. You can see it visually in the picture above by looking at the audio waveforms: the top track is the kick, the bottom track is the bass, the middle track is the bass after being compressed whenever the kick occurs. 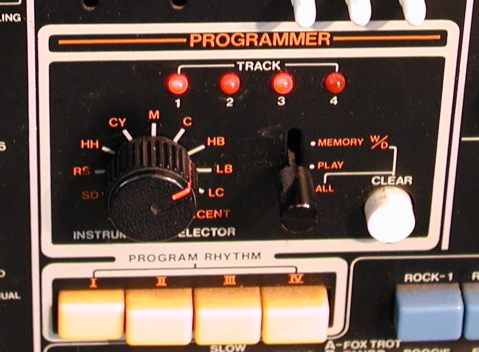 The heavy, not so subtle use of this effect is Daft Punk’s signature production technique. 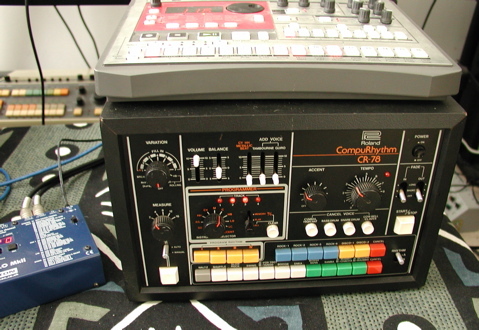 Often times they will compress more than just the bass, so you will hear the whole rest of the track compress down whenever the kick hits, which makes everything pump and groove. I am done with “lemonzen” and “lurp” for now, and put the latest version of lemon up on our myspace page. These songs are sounding pretty good but they will need a few more little tweaks, especially since I started experimenting with sidechain compression at the very end of the mixing process. I’m trying not to get too distracted by the little things though, so for now I’m going to move on to mixing “laguna” and “bubblepop”. These two songs are the heart of the album, and are where it peaks, so I’m putting a fair amount of pressure on myself to get them right. This has me a little stressed out, but I’m optimistic it will all come together. More on them in a bit. UAD released a couple new plugins, a transient designer and a bus compressor, both of which I’m trying out as I mix things. I’d rather not buy more plugins right now but these are proving to be extremely useful for the exact things I’m working on right now. 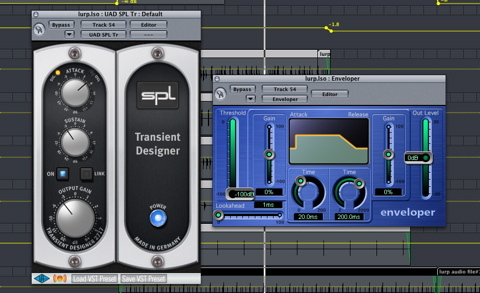 Transient designers basically allow you to re-shape the volume envelope on an existing sound. For example, you can take an existing snare track and make it punchier by increasing the attack of the sound, so that they very beginning of it is emphasized and sounds quicker and snappier. Or you can do the opposite, and de-emphasize the attack so that an overly crisp sound is toned down a bit. With the UAD plug, this is accomplished by just turning one knob, the “Attack”. 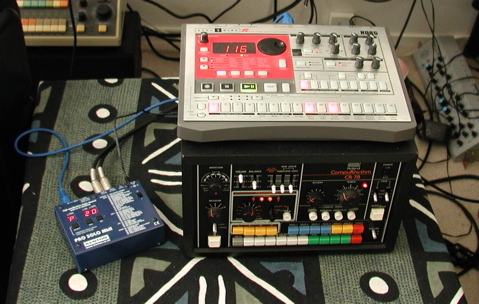 The UAD plug also lets you change the sustain of the sound. So if your existing snare track trails off with say an extended reverb tail that you decide you don’t like, you can chop it off by decreasing the sustain value. 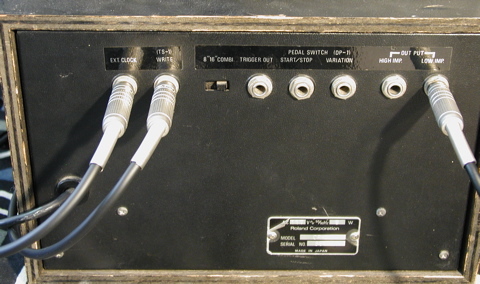 Or if you want to emphasize that reverb tail and make it more prominent, you can increase the “Sustain” knob. I’d been using the Sonalksis gate plugin to accomplish this on a lot of the drum tracks with some success, now I am trying it using this plug and it’s sounding great. 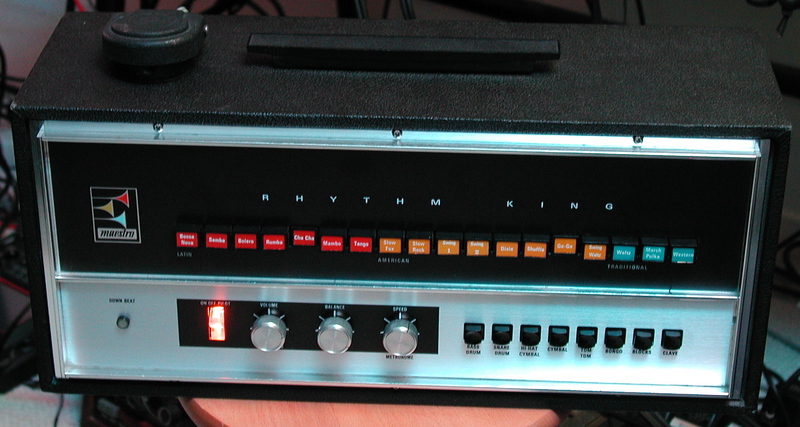 Anyway, I have been trying the UAD plug on lots of drum tracks, especially the ones with older and cheaper analog drum machines that don’t have any way to change the sounds (CR-78, 606, Maestro Rhythm King). It works great. 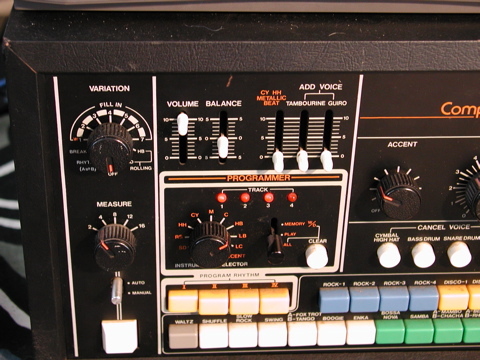 This plug along with some EQing lets me shape the individual sounds nicely, sharpen them up a bit when needed, and then I add a little reverb and throw some compression on top of the entire drum buss to gel everything together. I’ve found it particularly useful on CR-78 and Rhythm King hi-hats and maraca type sounds, which typically sound sort of primitive and weak, as well as punching up things like kicks and snares a little bit. The plug has proved useful other places as well. For instance I have some synth tracks that sounded good in isolation, but once I started mixing them into the song I realized I wanted them to be in the background a bit more. One method I had been using to do this was to chop off some of the highs, which tends to sit sounds back in the mix a bit. It works, but it can also obviously change the sound a lot, which sometimes isn’t what you want. So I’ve been using the UAD transient plug to de-emphasize some of the attack on these sounds, which accomplishes the same trick of pushing it back in the mix while retaining the original sound. 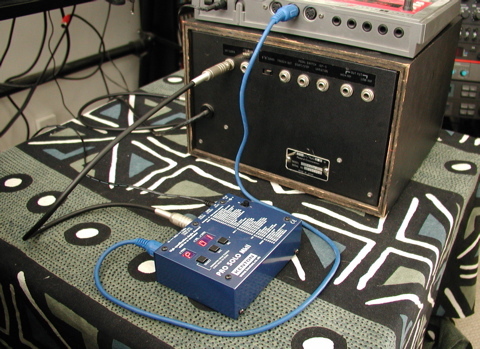 This can also be useful on effects sends, if the echoes or reverb or whatever are too prominent you can stick a transient shaper on the bus too so that all of the effects sounds are still audible but less prominent, and interfere less with the other tracks. 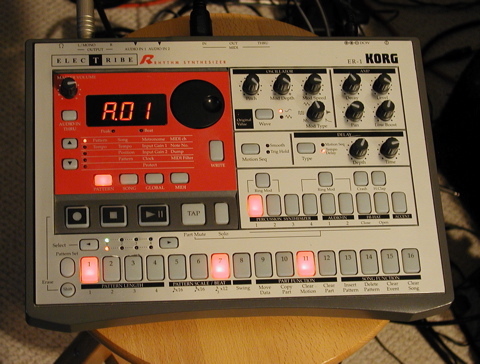 Since all of my synth sounds are created with the Nord Modular, changing the envelope a bit can also just make a particular track sound a little different from the others, which is very helpful. Another use for the transient plug that I plan to try is creating stereo effects by shaping the left and right sides of a sound differently. By de-emphasizing the attack on one side, and making it more prominent in the other, you can get some really interesting psycho-acoustic effects that could be particularly useful on an ambient album. 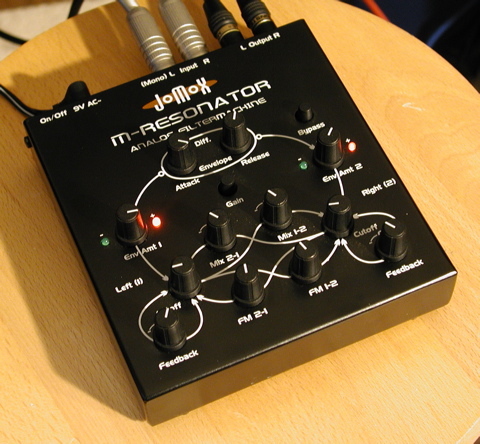 Finally, I’m planning to automate the plug subtly to emphasize different parts of different tracks during a song. For instance during a chorus things might pop out a little more, or during a solo a particular sound might sound a little sharper and cut through the mix more. This is just another alternative to doing the same thing with volume, EQing, chorus and other automated effects, and is a subtle thing that nonetheless sounds good and is missed once it’s taken away. I’ll talk about the new bus compressor in the next post, it is (apparently) modelled after an SSL bus compressor and looks like it will be particularly useful for drums. Anyway, to sum up my review of the new UAD transient plugin… it’s great, and very useful during the mixing stage.